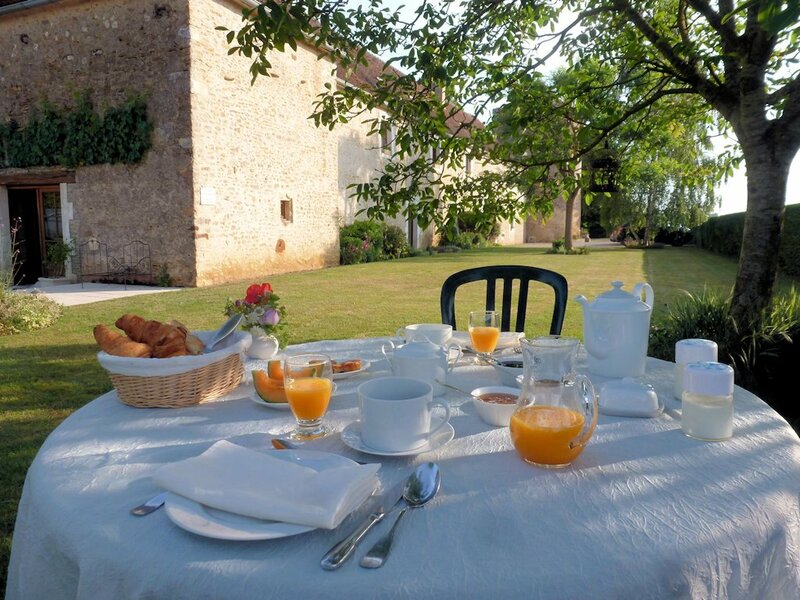 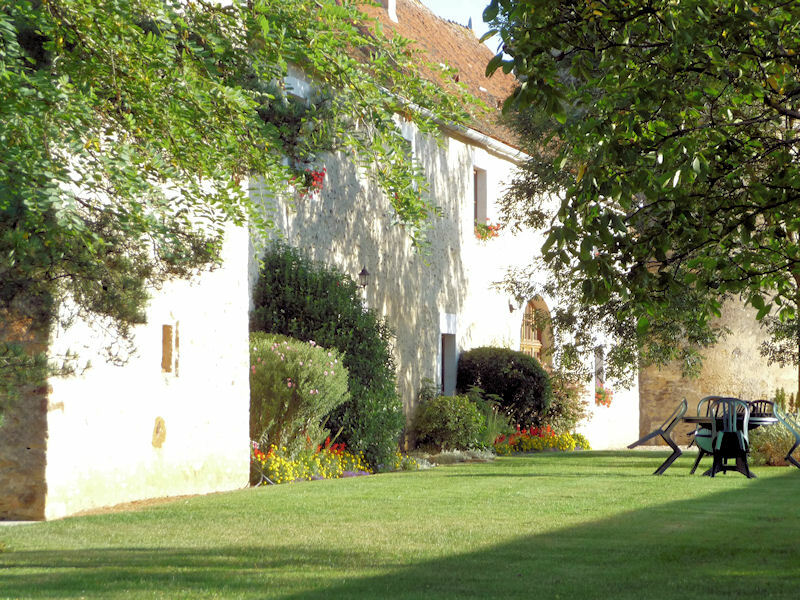 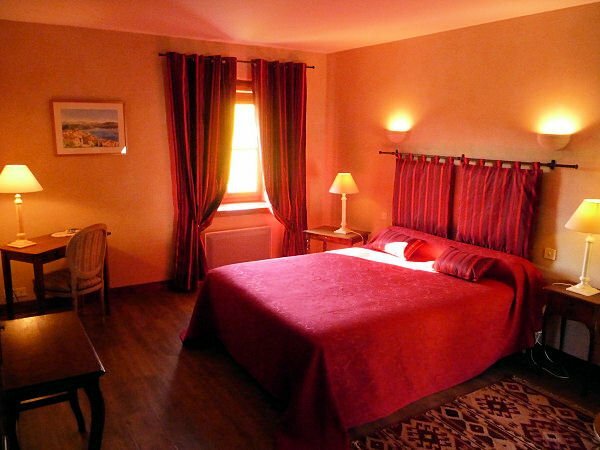 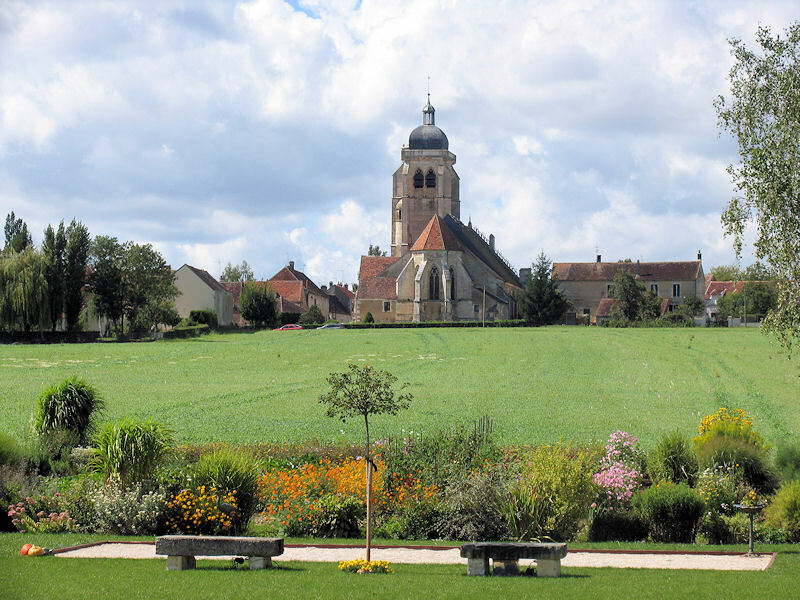 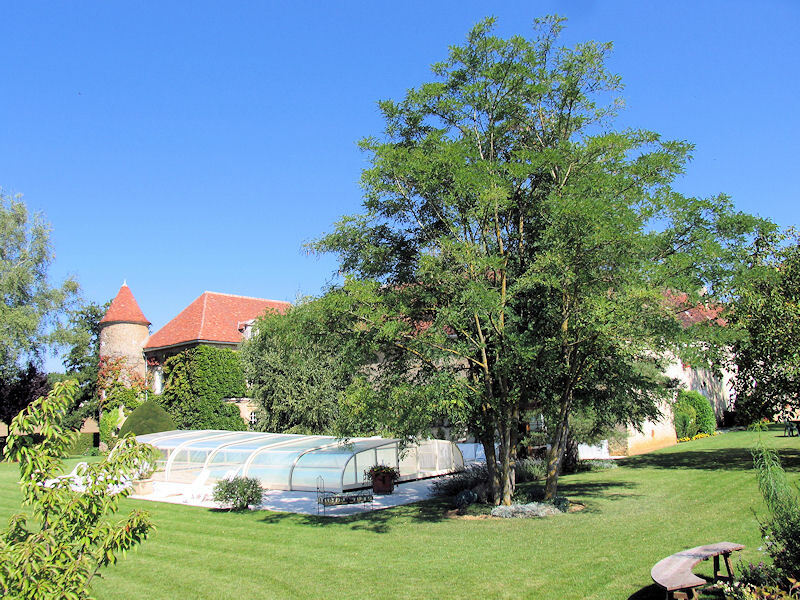 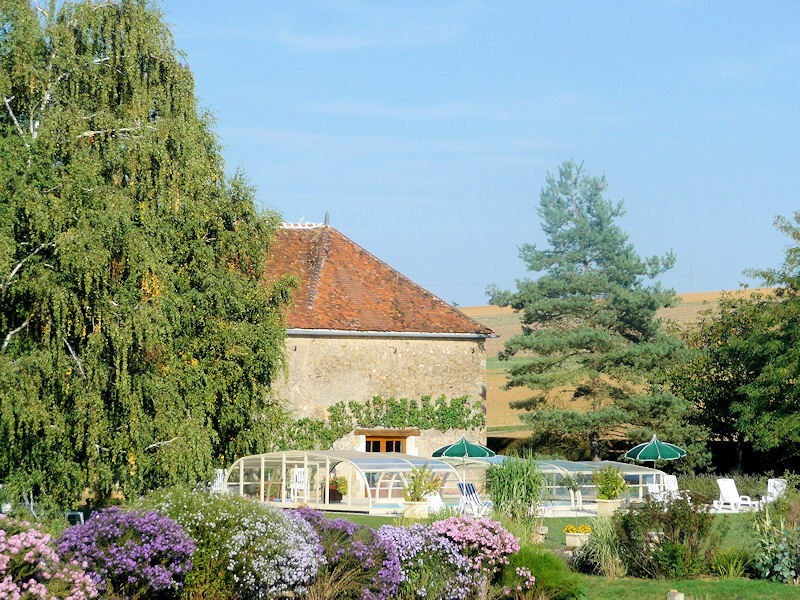 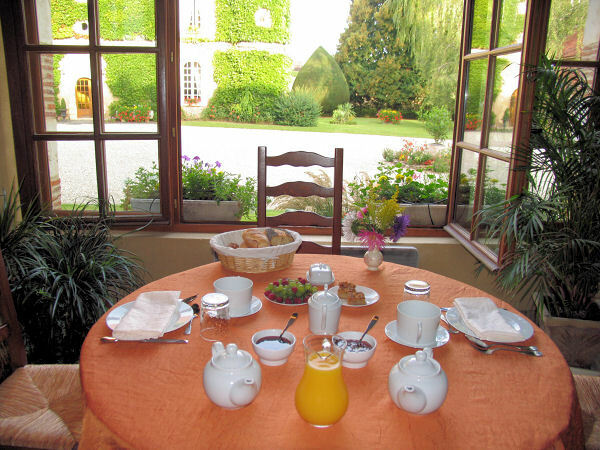 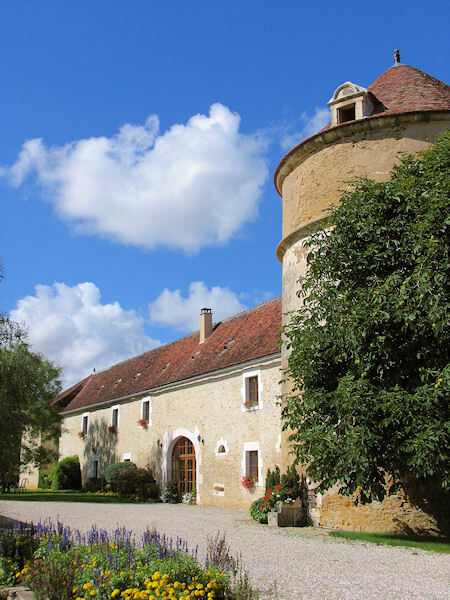 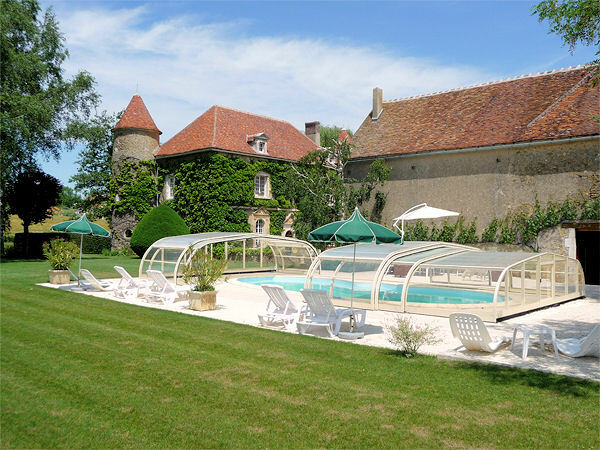 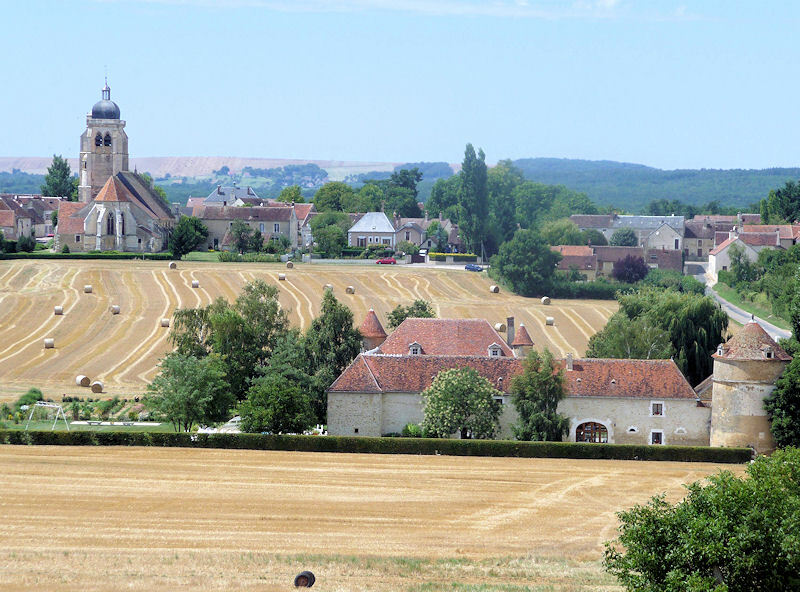 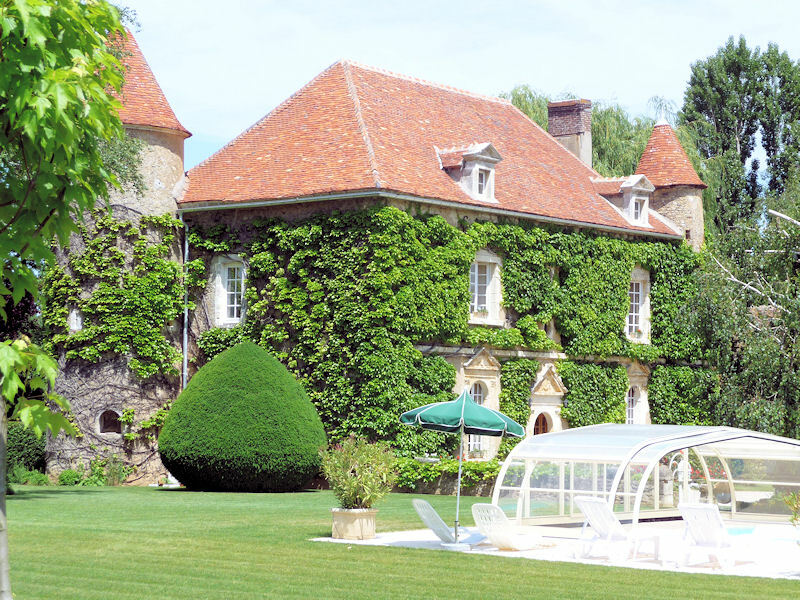 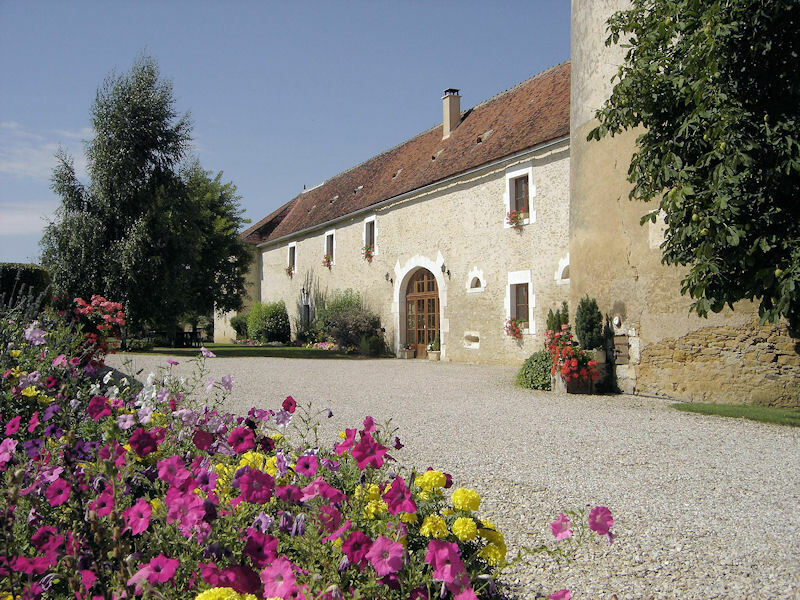 Marie-Claude and Claude Brodard invite you in Burgundy, to enjoy the calm of the countryside in Château de Ribourdin in the village of Chevannes. 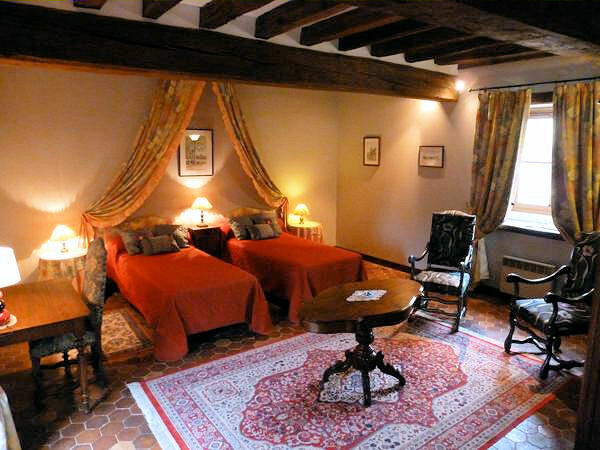 The 5 rooms await you in the outbuildings of this 16th-century castle. 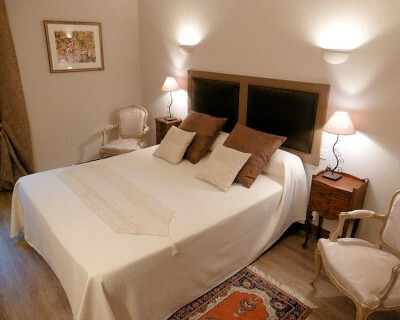 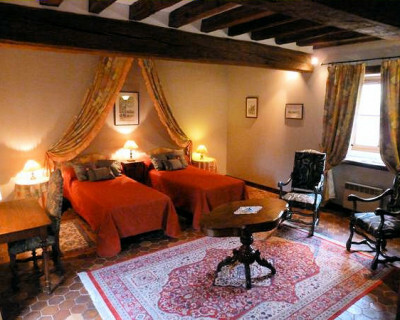 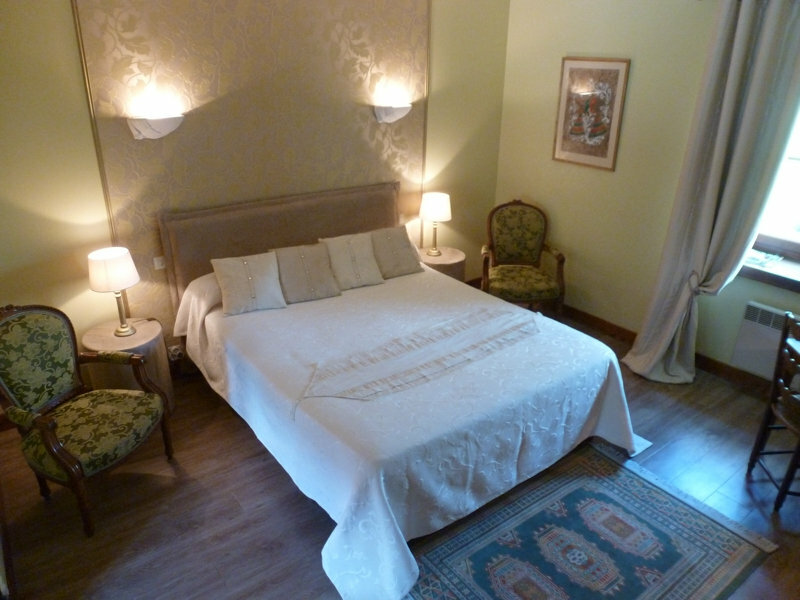 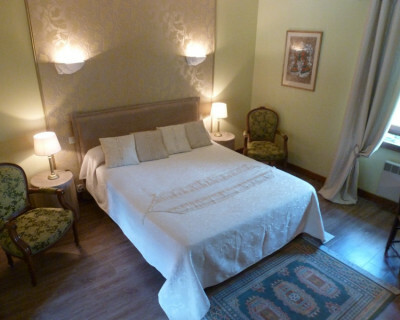 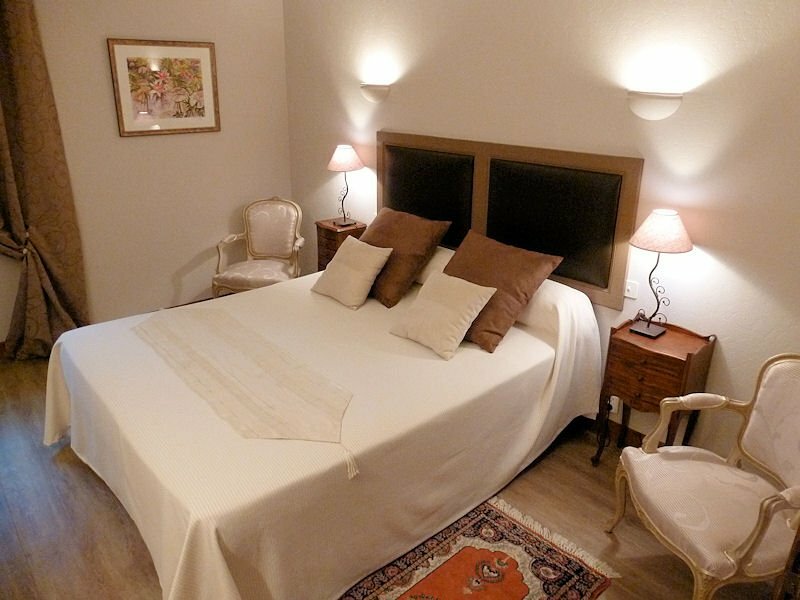 Each of the five rooms, spacious and comfortable, are named after one of the castles of the village. 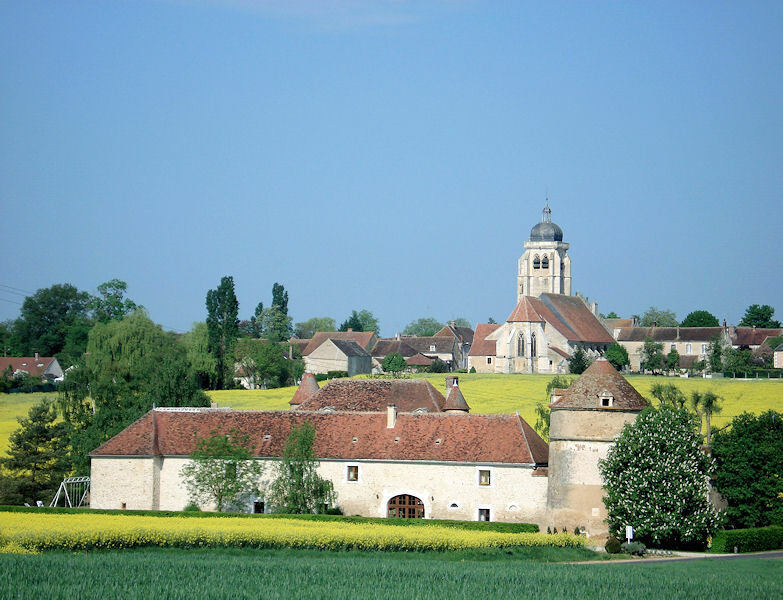 They face east and offer a great view of the surrounding country. 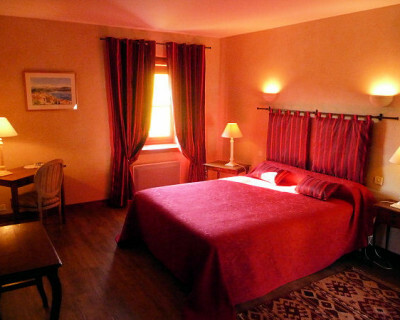 Each one has its own personality,style and colours. 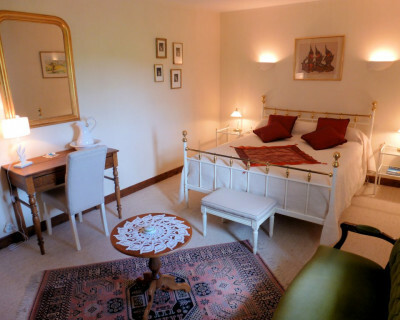 All rooms have private shower room, with bath or shower and WC. 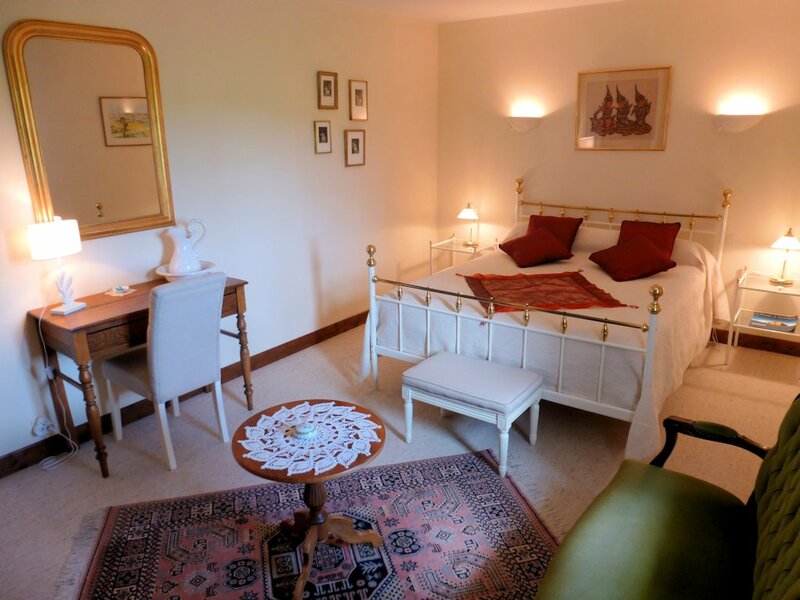 One bedroom is conveniently designed for disabled visitors.